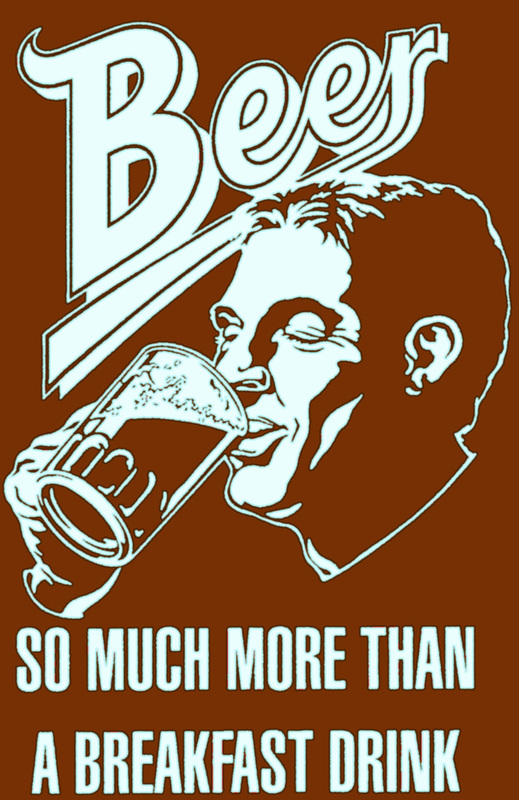 Beer’s not my usual breakfast tipple, though I’d agree with Tim Martin, founder of the Wetherspoon pub chain in the UK, that Abbot Ale is an excellent accompaniment to the traditional Full English. But I couldn’t keep away from an invitation to “brunch” with Bryan Baird, the American founder of the eponymous brewery in Numazu, 80 or so miles west of Tokyo. The event was organised by the Globe bar in SoHo, Hong Kong and featured six different Baird beers, all paired with different dishes and introduced by Bryan Baird himself. Like all brewers, Bryan is hugely enthusiastic about his trade, and he was well served by the Globe, which delivered some excellent matches to his beers, to go with a six-course breakfast. We kicked off with cured ocean trout, cream cheese and cucumber, served with Baird’s Single-Take Session Ale: a fine pairing, a little more classy than the traditional breakfast kipper, the only problem here being that I really, really wanted a whole pint of Single-Take, rather than a small glass. It’s a Belgian-style beer, according to Bryan, made with Belgian yeast, but “inverted” – low-alcohol, high-hop, rather than the other way round, 4.7 per cent abv and plenty of hop flavour from dry-hopping. 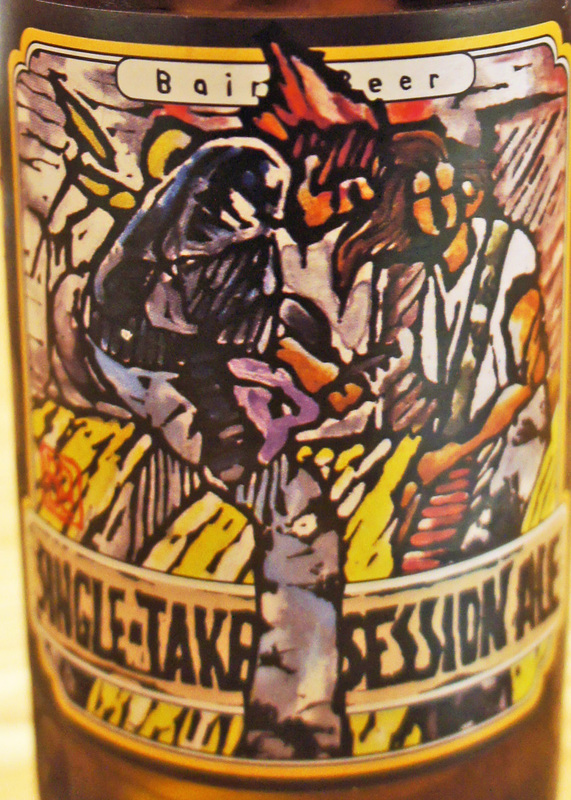 The hops are whole-hop Tettnanger and New Zealand varieties, and the name and label are inspired by Neil “single take” Young: the label is meant to show young Mr Young performing “Rocking’ in the Free World” on Saturday Night Live in 1989. And if you look at that video, you can see the woman who designs Baird’s woodcut-style labels has indeed captured a clip from the show.